Vintage aviator, Retro Pilot Goggles. Flexible, ventilated rubber frame with chrome finished metal rim. 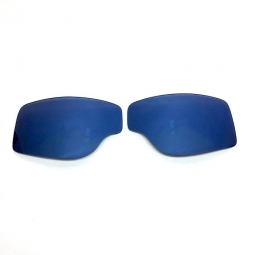 Changeable, impact resistant polycarbonate lenses with 100% UV protection. 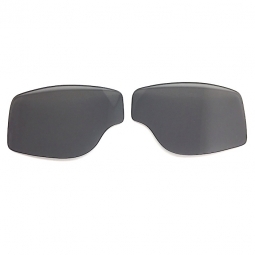 The adjustable headband has non-slip silicon lines so the goggles will not slide off of your helmet. 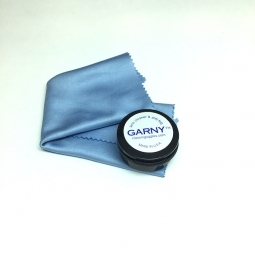 Microfiber sack is included, which functions as a cleaning cloth as well. 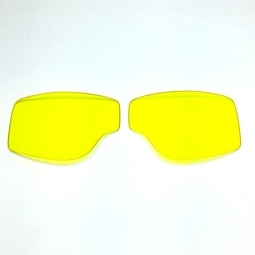 Clear lenses for day or night use. Perfect fit for any 3/4 or half shell helmet. 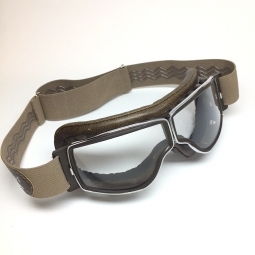 to offer Authentic and Vintage goggles. producing the Aviator Goggle brand since 1929. 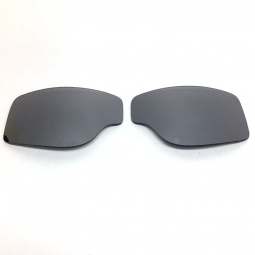 Our exclusive safety lenses makes them perfect for today's riders. Copyright © 2019 Classic Goggles Inc. | All rights reserved.